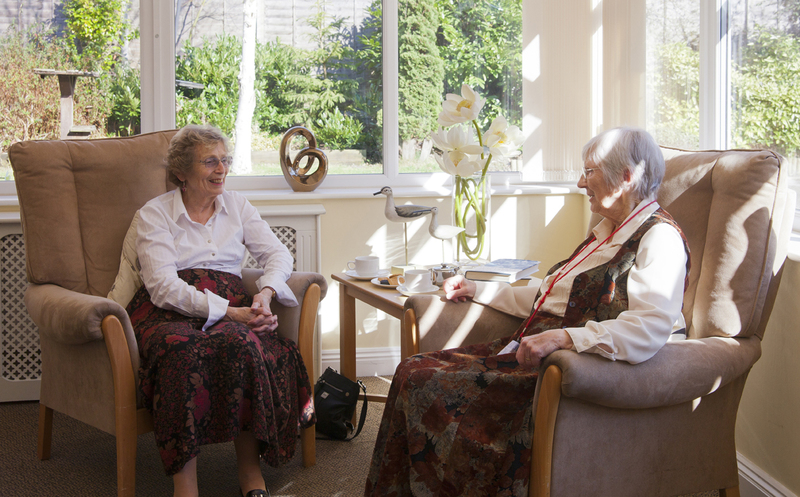 The Wimborne Care Home: Bournemouth, Dorset: Residential, Nursing, Respite, and Palliative Care. A real home has as much personality as the people who live there. That’s why we’ve made The Wimborne a place you’d be proud of and happy to live in – just as you would your own home. 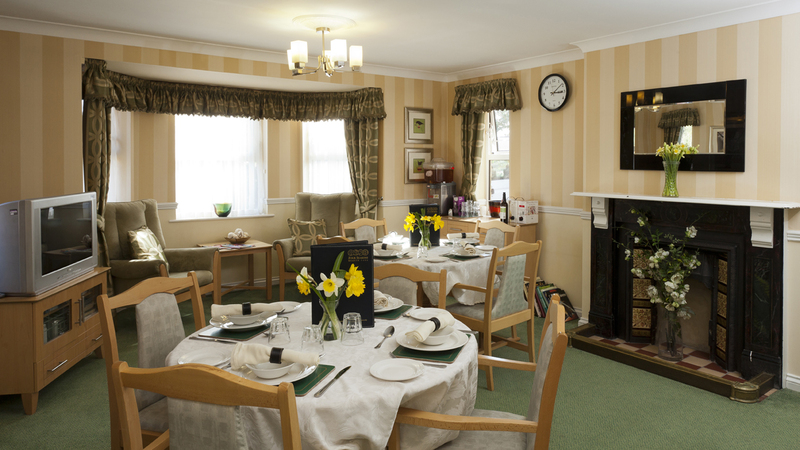 The Wimborne Care Home is situated near to the village of Wimborne Minister, about 10 miles north of Bournemouth. Surrounded by picturesque Dorset countryside, Wimborne Minister offers a number of shops, restaurants, pubs, and amenities – including the Tivoli Theatre and cinema. 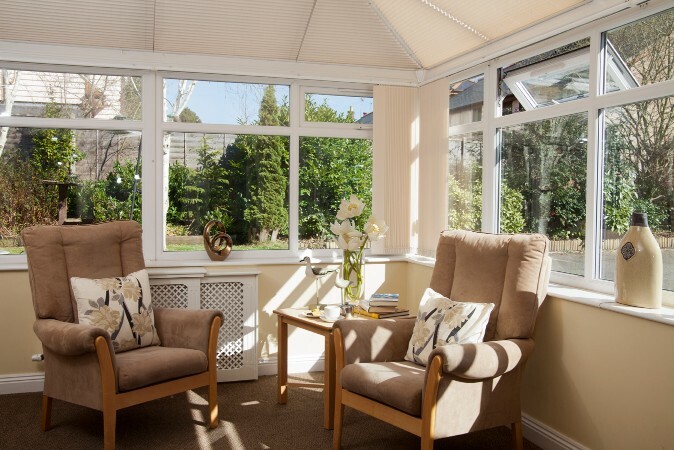 Our home is set across two floors, and there is a TV lounge, tasteful conservatory and large dining room on the ground floor, as well as ample outdoor space, meaning peace and quiet is never far away. To find out more about each of the care types at The Wimborne click on the links below. My sister is very happy here, she has really blossomed with the care and attention she has received and she says everyone is just so kind. The staff are very responsive to residents' needs. Inspectors said, "The service was caring. People were supported by staff who spent time with them and knew them well. People were supported by staff who used person centred approaches to deliver the care and support they provided. Staff had a good understanding of the people they cared for and supported them in decisions about how they liked to live their lives. People were supported by staff who respected each person’s privacy and dignity."